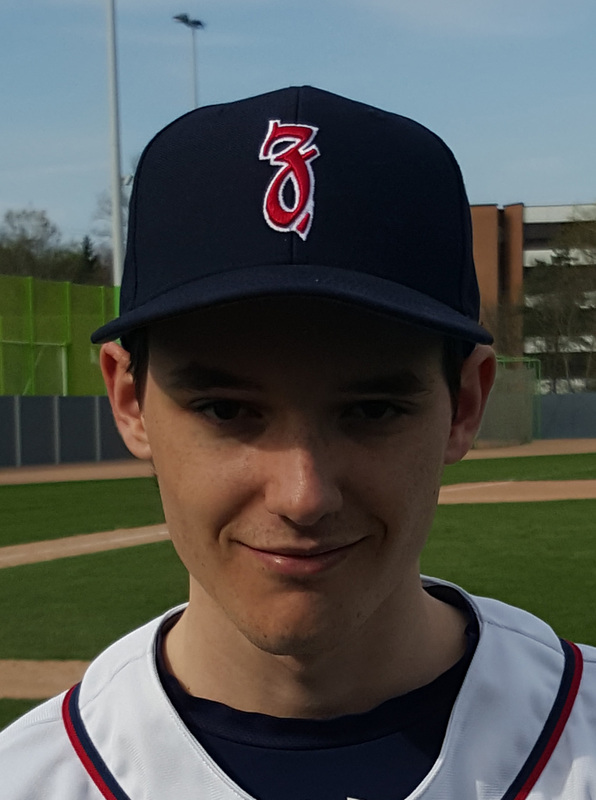 Gisin was named Best Pitcher of the 2016 1st League-Team at the Challengers General Assembly. Koley was honored as the 2016 MVP of the 1st League-Team at the Challengers General Assembly at the restaurant Linde Oberstrass. Koley was named Rookie of the Year of the NLB-Team at the 2012 General Assembly. 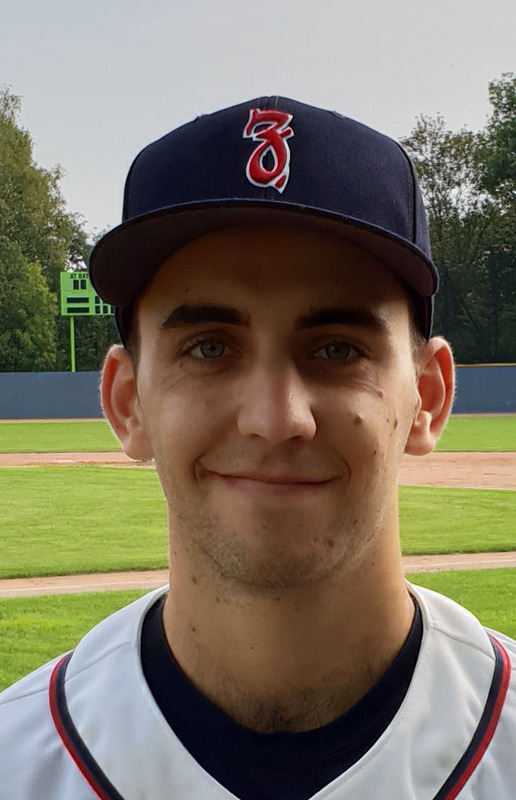 Koley was named Best Fielder of the 1st League-Team at the Challengers General Assembly committing only 4 errors in 51 total chances resulting in a .927 fielding percentage. Zingg was safe on second base on an error by the right fielder in her 300th career at-bat in the sixth inning against the Wil Devils. Zingg left Game 1 against the Therwil Flyers in the bottom of the fourth inning after twisting her left ankle trying to reach third base. Doctors diagnosed slightly ripped ligaments. She was placed on the disabled list and will have further examinations this week. Zingg is batting .444 and scored one run in five games so far.